in the Mediterranean and the Caribbean. Technical assistance in port, at sea and in dry dock. Technical assistance to cruise ships around the world via riding squads, building certified steel ships, and repairing and maintaining in both dry dock and wet docks. 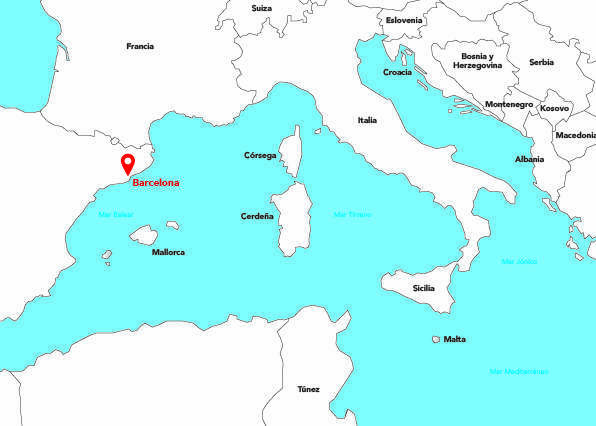 SYM Naval has a shipyard in Barcelona from where it offers its naval services to the Mediterranean area. 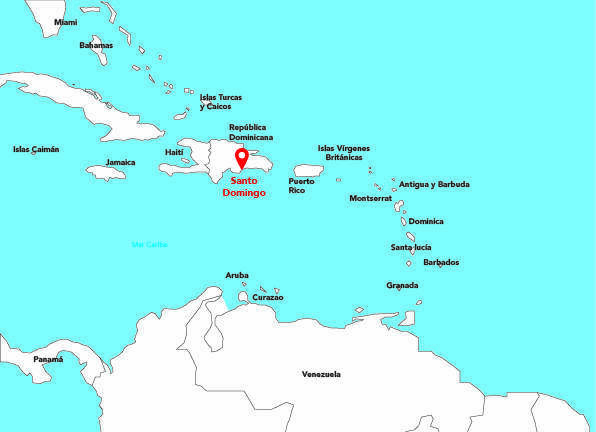 It also has a base in Santo Domingo to serve the Caribbean area.